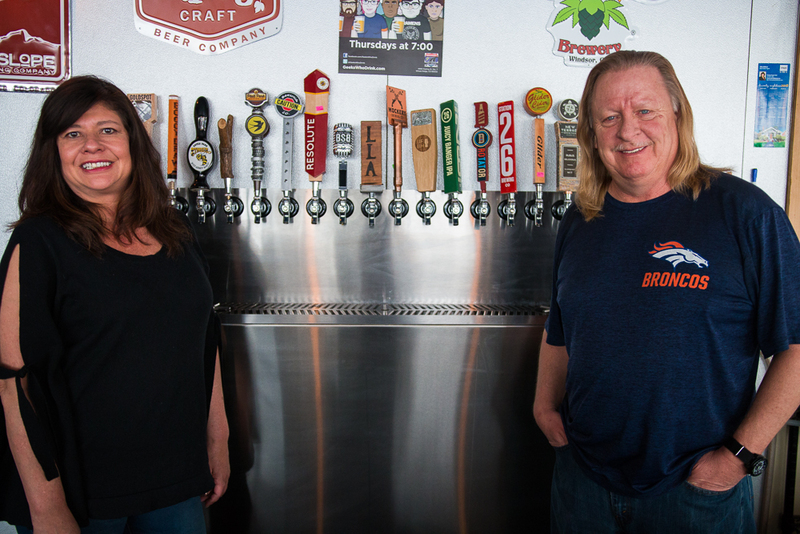 At Discovery, our great passion for home brewing led us on a journey to find the best craft brews in Colorado to share with the community. Our goal is to bring Colorado breweries and community together, all while supporting local businesses, musicians, and artists. We pride ourselves in providing a welcoming atmosphere for you to discover new beer, music, art, and friends. Whether you're a beer novice, or a craft beer connoisseur, you'll be sure to find a new favorite with our rotating selection of over 20 craft beers from Denver and surrounding areas. Feel free to stop by for a drink, a laugh, and good conversation and be sure to keep an eye out for our weekly events!